What is a Blue moon? 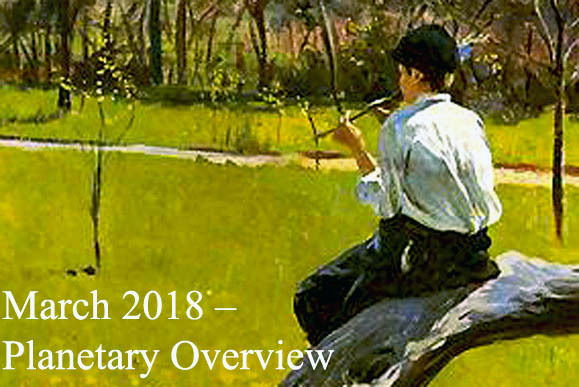 There are two different definitions for this term. For example, the 18th May 2019 Full Moon is not the same phenomenon as the 31st October 2020 Full Moon. 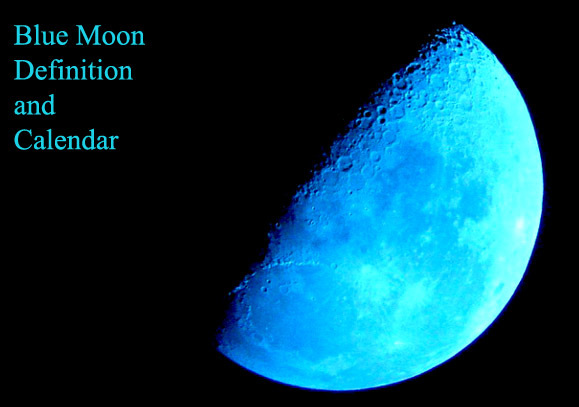 This is the oldest definition of this phenomenon, also known as the seasonal blue moon. This occurs about every 2.5 years. Folklore named the Full Moons each month to reflect the times for planting, harvesting or seasonal conditions. You can find a guide for full moon names here. In years with 13 full moons, the extra full moon was reffered to as a Blue moon. So, the Full Moon names remained constant throughout the year. According to this definition, this phenomenon occured last time on May 21st 2016. The next one will occur on May 18th 2019. 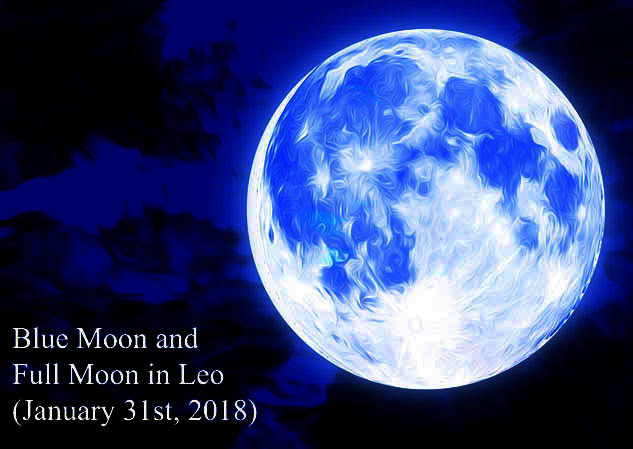 Then, there will be two blue moons, on 22nd August 2021 and on 19th August 2024. This is also known as a monthly blue moon. A Full Moon occurs roughly every 29.5 days. 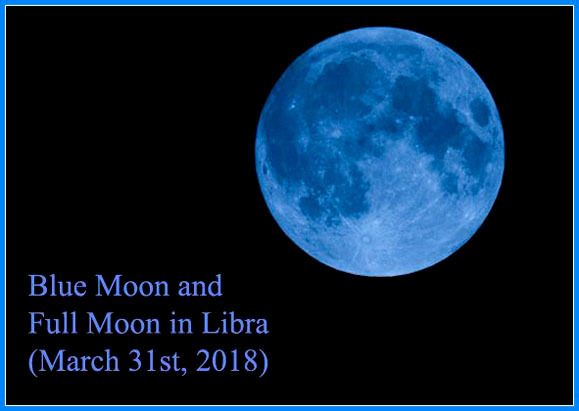 So, when the Full Moon falls at the very beginning of a month, a Blue Moon will occur at the end of the month. In consequence, February will never have this type of full moon. Originally, the amateur astronomer James Hugh Pruett misunderstood the basis for calculating the seasonal Blue moon. In consequence, he wrote in an article that a Blue Moon was the second Full Moon in a month. This definition rapidly spread and today is considered a second definition, not a mistake. In the end, we need to say that this term has nothing to do with the actual colour of the moon. However, on rare occasions, forest fires or ash volcanic eruptions gave the moon a bluish colour. The moon can also has a blue colour on winter nights, due to ice crystals in the air. Share the post "Blue Moon – Definition and Calendar"